We work hard to prevent problems before they start. But sometimes things happen, so we use advanced technology and techniques for lasting solutions. 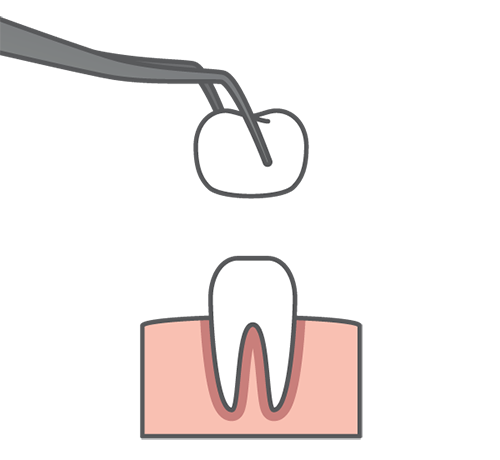 Tooth-colored fillings are the current standard for stopping decay and filling cavities. There is still a time and a place for metal fillings and benefits of the material, but in most cases, tooth-colored fillings are the way to go for a durable solution and a seamless smile. If you need a cavity filled or a tooth crowned, we would be happy to discuss your options with you. Prevent further damage and rebuild decayed or broken teeth. Crowns look, feel, and function just like natural teeth. Porcelain or zirconia are built to withstand wear and tear. For more extensive damage, a dental crown may be necessary to rebuild the tooth and restore form, function, and aesthetics. Ready to repair your smile? Get in touch with us today to schedule a consultation and discuss your options. We would love to help you eat, speak, and smile with confidence again. If you’re missing one or more teeth, don’t worry—you’re not alone and we’re here to help. 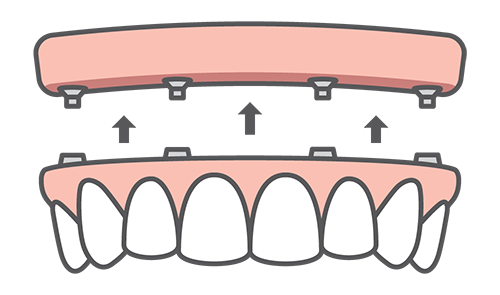 We have several options for replacing missing teeth. Dental bridges are a tried-and-true tooth replacement solution, consisting of one or more fabricated teeth, anchored to surrounding teeth with the help of crowns on either side. Custom-crafted to fit your mouth and function just like natural teeth. Durable and natural-looking acrylic and zirconia withstand wear and tear. Added security with dental implants for the most lifelike solution. We can surgically place and restore dental implants—our highest recommended tooth replacement solution—from the comfort of your dental home. Missing teeth can cause a lot of problems and should be replaced sooner than later to avoid further damage. Contact us today to schedule a consultation! If you’re experiencing a toothache or other signs of infection like swelling, bleeding, pus, or a bad taste in your mouth, you should come see us right away. You may have an infection that should be treated with a root canal as soon as possible, but you’ll be happy to hear most patients report no more discomfort than having a cavity filled during the procedure. Stop the infection from spreading throughout the mouth and body. Avoid a tooth extraction that would be inevitable left untreated. Stop the pain and bring a diseased tooth back to full form and function. 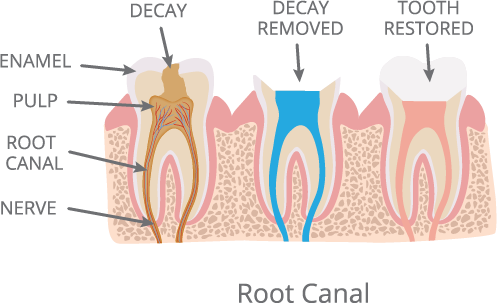 Root canals have earned a bad rap, but they can stop infections from spreading and prevent the need for an extraction. Thank goodness. Contact your Brooklyn dentists, Drs. Lee, Yoon, and Lorenzo at Park Slope Dental Arts today. We have flexible financing options available to help you get the care you need.